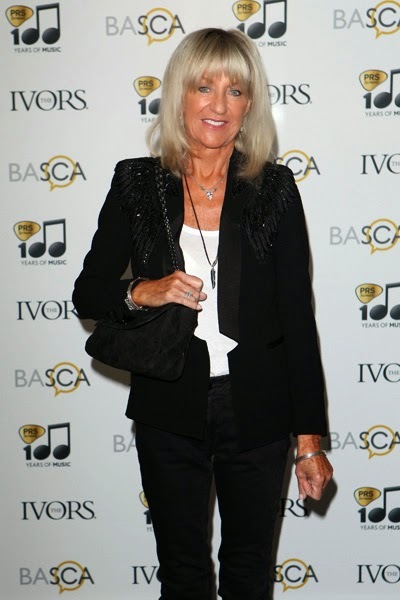 Fleetwood Mac's Christine McVie has been honoured with a lifetime achievement at this year's Ivor Novello songwriting awards which took place today (May 22, 2014) in London at The Grosvenor House Hotel. McVie played with Fleetwood Mac for 28 years and wrote some of their most famous songs, including Don't Stop and Little Lies. 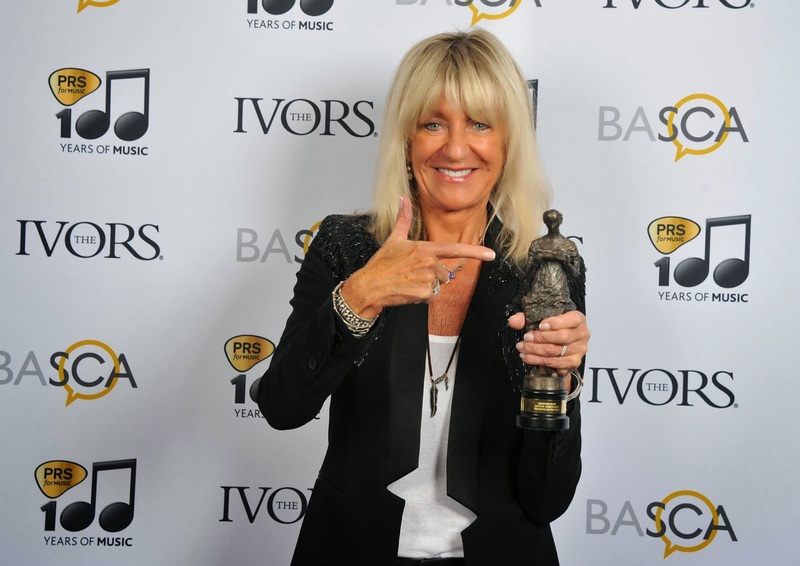 Picking up her award, McVie confirmed she had rejoined Fleetwood Mac after a 15-year absence and would join them on a world tour. “I can announce that I have rejoined Fleetwood Mac. We are in the process of recording another album which should be out next year and we will tour Europe.” she added. I just love reading "new album" within the context of Christine McVie and Fleetwood Mac. A year ago I would never have believed this could come to pass. Love this! Hope we get video or transcript of her acceptance speech, and maybe even red carpet interviews. Congratulations Christine! Well deserved indeed. She looks re-energized and happy!